Music Special from Proton Press!! 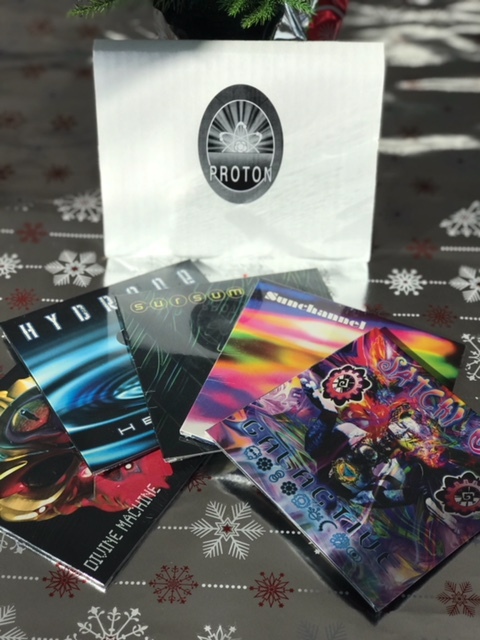 Just in time for the holidays we are offering our 5 CD Proton pack of electronic music for only $15. Many of the artists included in this collection have been featured in video content we’ve produced including live performances at Hell City and Innerstate, and makes a great soundtrack for your painting space or tattoo studio. Limited availability! Order between December 6-7 and get FREE US SHIPPING! !